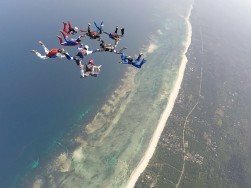 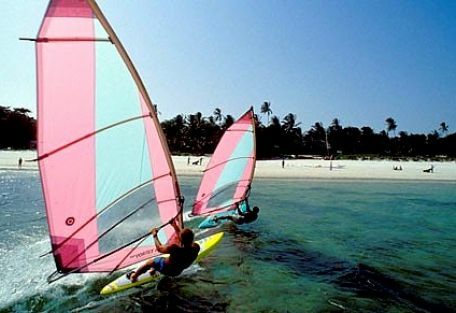 The shoreline of this area consists of white sandy beach and offshore corals forming three bays, namely Watamu bay, Turtle bay and Blue Lagoon. 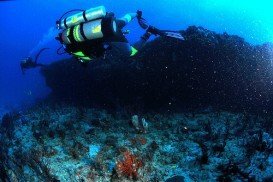 The bay is protected by a coral reef almost 0.5 km/546.81 yd off the shore. 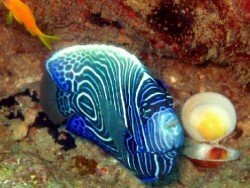 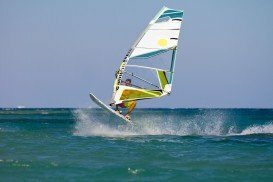 The reef provides with calm waters within the reef along with amazing waves. 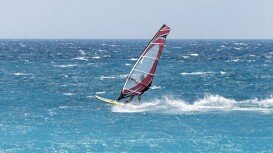 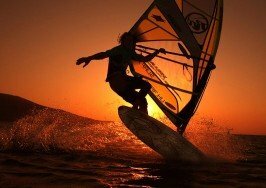 Winds are reliable most through the year allowing for amazing windsurfing experience. 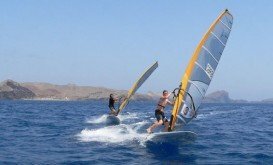 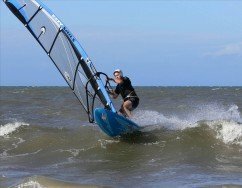 Best time to go windsurfing here is from January through to April and July through to September with winds howling between 16-25 knots. 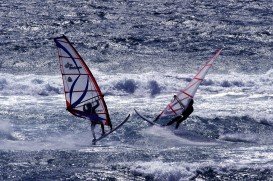 June, July and August have the strongest winds giving the advanced surfer an opportunity to explore the reef with swells between 2-3 m/6-9 ft. 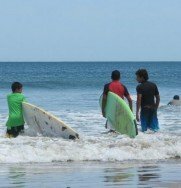 Warm water throughout the year allows for marvelous wave riding and no need for wet suits, just don’t forget your sunscreen cream due to the heat.